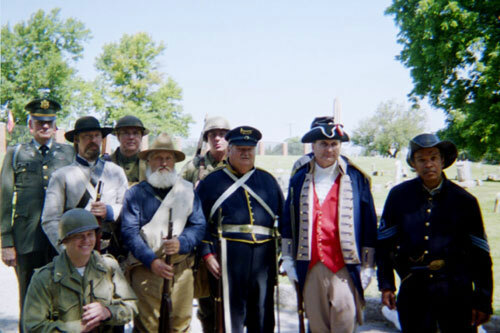 Major General Robert L. Grover, Harry S. Truman Chapter Color Guard Commander, is shown here during the Cass County Living History Festival. 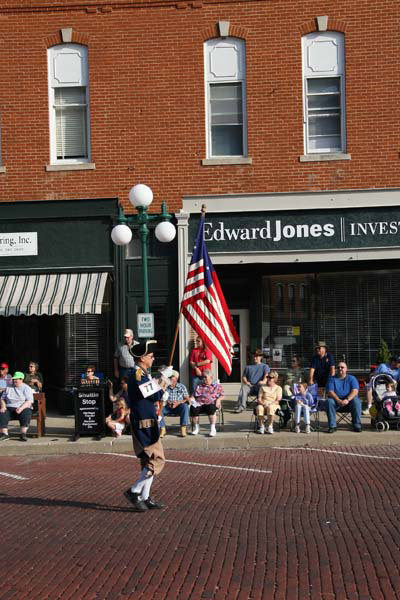 Major General Grover participated in this parade in Harrisonville, MO on October 6, 2007. The theme for this year's festival is the 1850-60's and the 1950-60's.